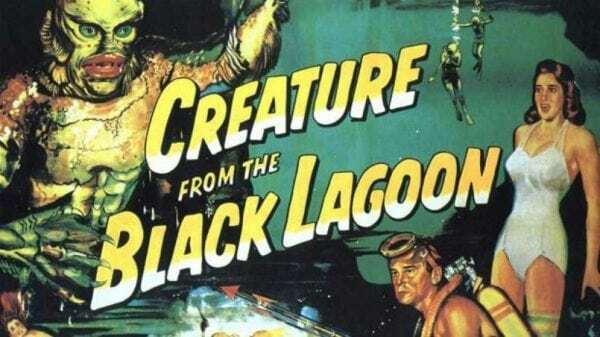 Rob Zombie has revealed that he is interested in developing a remake of Creature from the Black Lagoon. 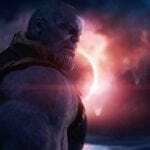 Remakes are as popular as ever in the current cinematic landscape and with the horror genre also being particularly rampant at the moment, it won’t be much of a surprise to hear of many old titles coming back into relevancy. 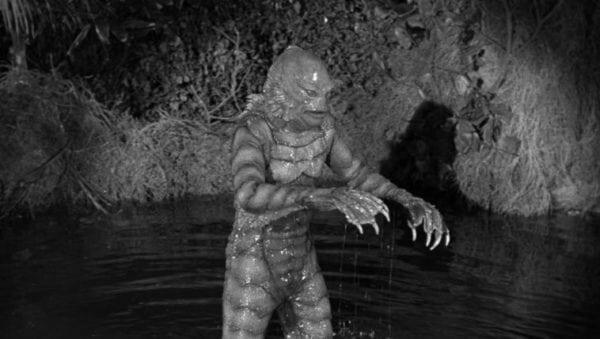 Universal has been working on a remake of Creature from the Black Lagoon for a few years now, with Will Beall (Aquaman) the most recent writer attached and Scarlett Johansson said to be wanted for the female lead. 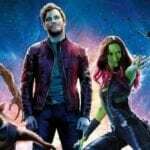 However, the studio’s Dark Universe plans appear to be up in the air at the moment following the mixed reception to last year’s The Mummy. Are you interested in seeing a modern take on this classic movie monster? Or are there other projects that you think would be better suited to Zombie’s talents?